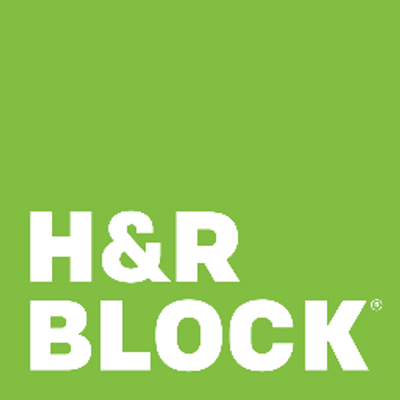 King County employees can receive special discounts on tax preparation products and services at participating H&R Block or Block Advisors offices as well as details on special pricing on software and online programs. Visit this site for more information. See all available discounts on the Employee Discount Webpage.